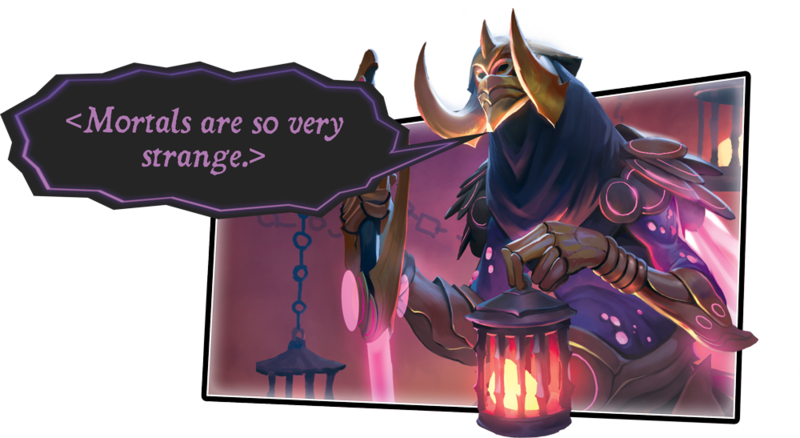 And now, O Archon, the time to open these Vaults is fast approaching, for on November 15, KeyForge shall be released, accompanied by a series of Launch Parties held at retailers all over the world, and your quest for the Crucible's greatest secrets shall commence! Three Activites Full of Awesome!!! The Launch Party consists of three (fully awesome) activities designed to transform you from a novice human outworlder to a fully capable Archon—an ethereal and godlike native of the Crucible! And more than this, O Archon, these activities will not only see you awaken to your full, majestic self—they will also lead you to your first prizes. You'll even capture your first shard of Æmber for your future conquests. You'll barely get into the door and secure your Call of the Archons starter set before you'll begin your quest for Æmber with a Learn-to-Play match against another newly awoken Archon. Using the QuickStart Rules and one of the two fixed starter decks—Radiant Argus the Supreme or Miss “Onyx” Censorius—you and your opponent will go head-to-head for the secrets of the first Vault you find. After your game, however, you both win! Let your Launch Party host know you've finished your game, and you'll be awarded your choice of an Active House card. 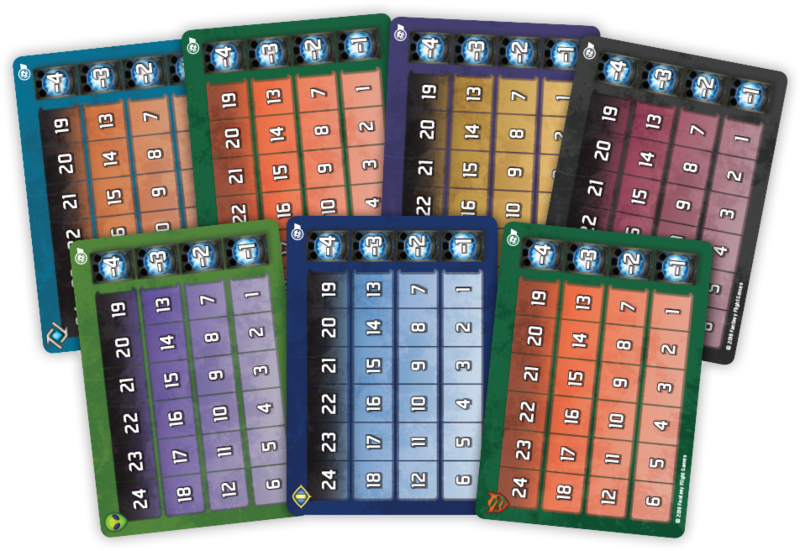 Active House cards can be used to declare your House during your games, and each offers a shocking look at one of the Great House's icons on one side and a Chain Tracker on the other. Chain trackers on the back. Click the above image to see them. After you've jumped into the game with one of the starter decks and shared the rewards of your first Vault, you'll be ready to explore the Crucible's secrets on your own terms—as a unique Archon! You'll open the two unique Archon Decks from your Call of the Archons starter set. You'll download and open the Master Vault app, or access the website. Then you'll scan and register your decks… and voilà, you now have two decks that no one else in the world will ever have (unless you trade them away). 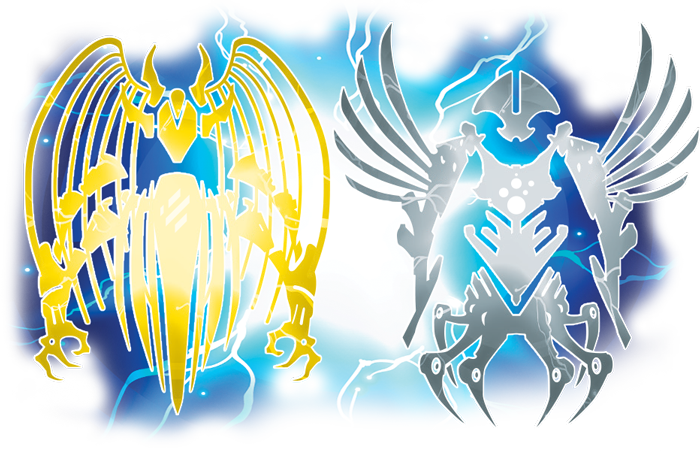 You are now ready to become one of these Archons and battle for your next Vault. As a reward for awakening these two unique Archons, you'll earn another Active House card, as well as a chance to add to your store's Create-an-Archon poster. 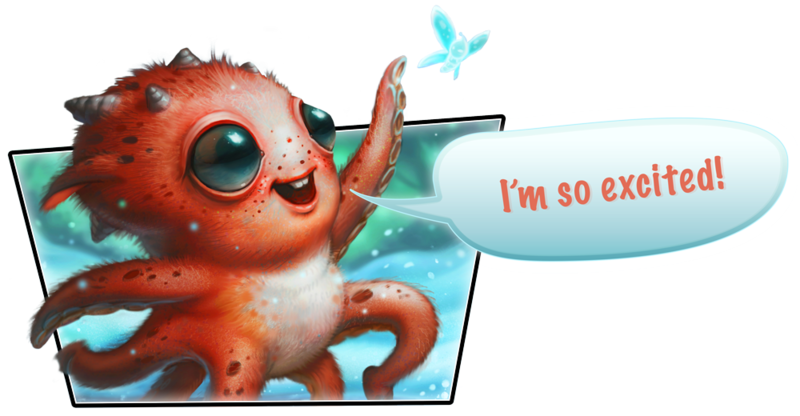 but you'll still want your ethereal head, arms, wings, and body! But wait! That's not all—there's still the Launch Party Tournament! This is a chaotic time, O Archon, right after the Crucible first opens to a surge of outworlders—and so we recognize you'll likely try many chaotic things. And one of those things may be enjoying the opportunity to shapeshift from game to game, as you become four different Archons in four different games! Yes! 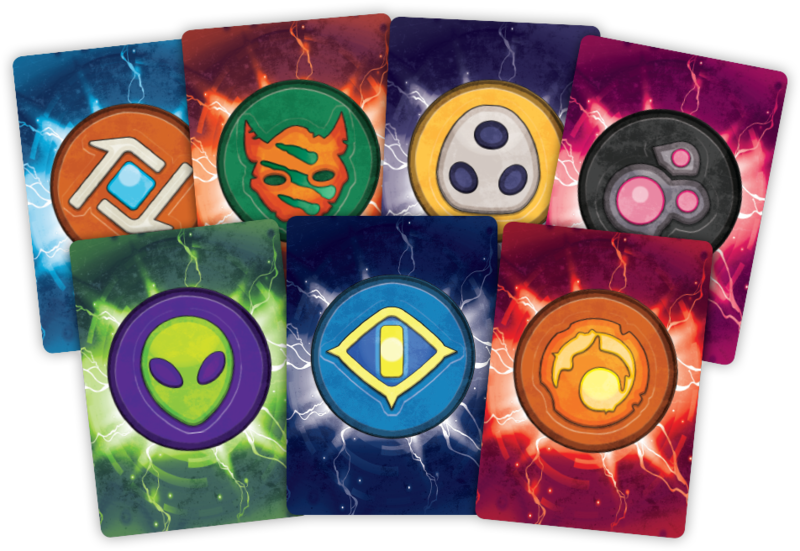 It's an astounding and unusual opportunity to explore unnatural phenomena… The Launch Party Tournament that concludes your KeyForge Launch Party will present you an opportunity to learn more about KeyForge first-hand. This is a card game with no deckbuilding. With no resource costs. Where every single Archon Deck is unique. And where learning to play well is almost the same thing as uncovering the secrets of your deck. And this Launch Party Tournament will give you not one, but four ways to explore how those secrets manifest over the course of play. Blast Through the Nearest Wormhole! Do you still feel… human? Like a being incapable of commanding the legions of Mars, Brobnar, and Sanctum—or Shadows, Dis, and Logos—or any other combination of the Crucible's Great Houses? Do you still need to eat? Sleep? Breathe? Are you limited by your physical form? Well, don't walk—run to the wormhole nearest you! These portals are opening everywhere. You can see which stores are participating. 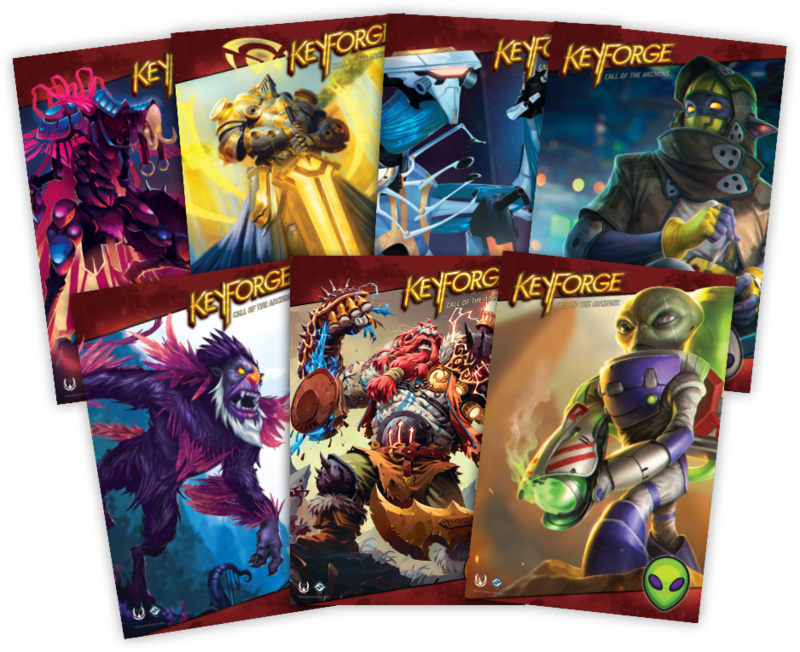 So blast through, and join us for a KeyForge Launch Party on November 15. We've got the Æmber!